January Winner of Instax Mini 50S with Film Announced! Congratulations to Ron Howell of Hyde Specialty Printing! Ron is the January winner of a Fujifilm Instax Mini 50S Camera with film, a prize he won by simply subscribing to the Fujifilm Graphics Blog during our three-month contest. Ron, we look forward to the many wonderful shots you will take using your new Instax Mini. Please share your images with us on Pinterest! 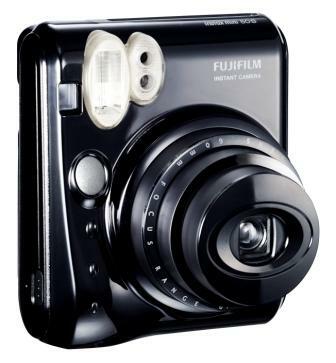 Printers and photographers, if you’d like your own Instax Mini, check out our family of instant cameras here. And for the most up-to-date information on wide format printing and how to make your printing business thrive, subscribe to our Graphics blog today.